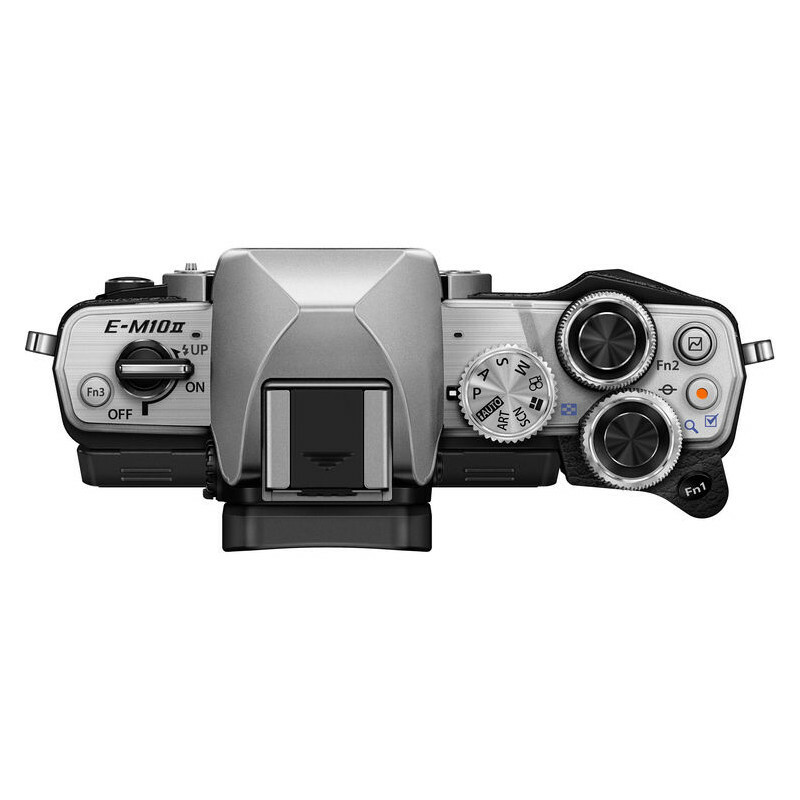 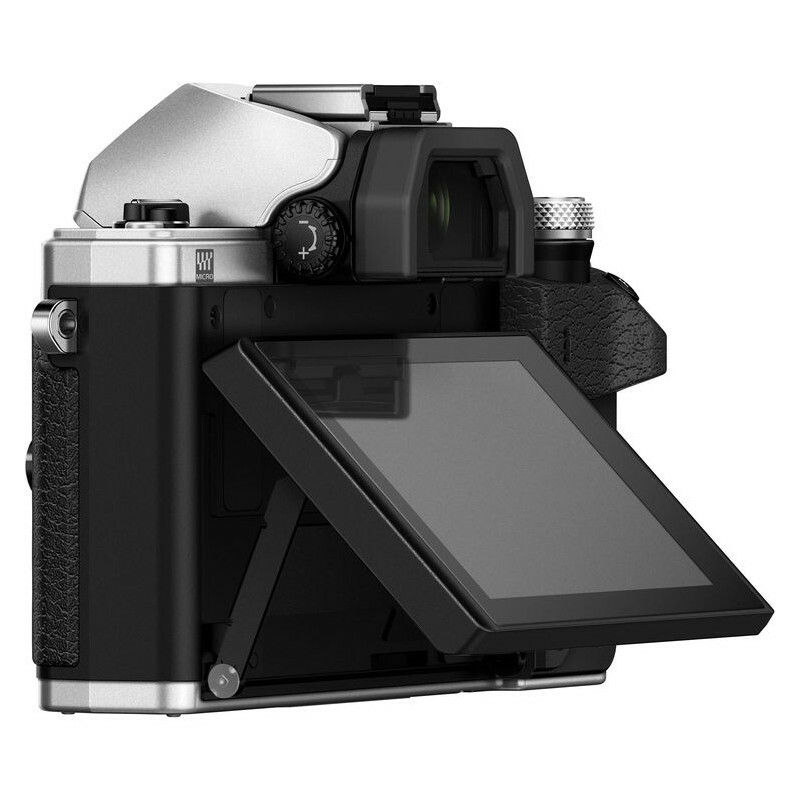 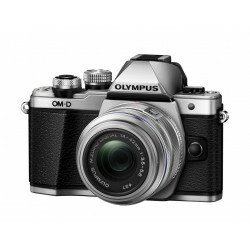 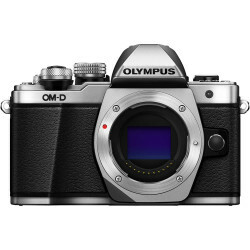 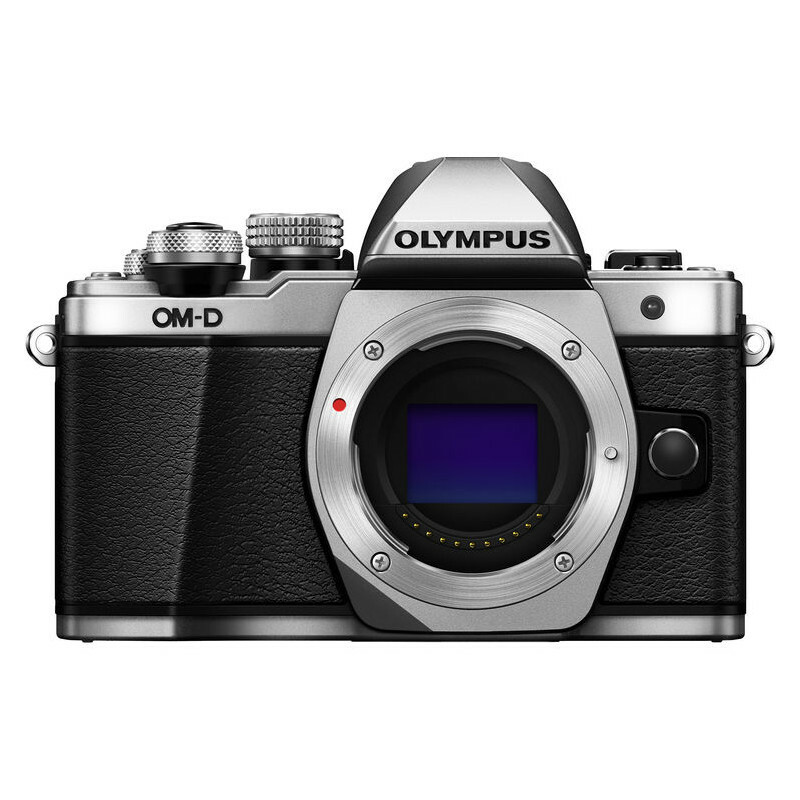 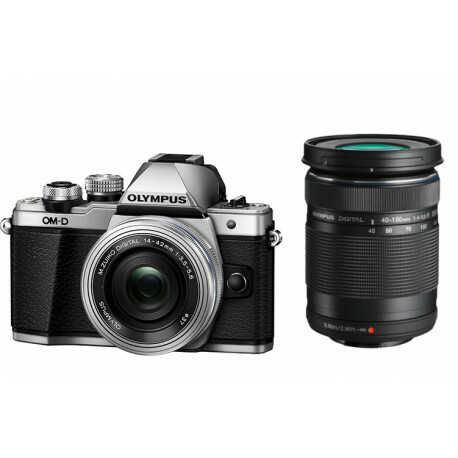 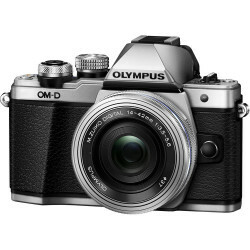 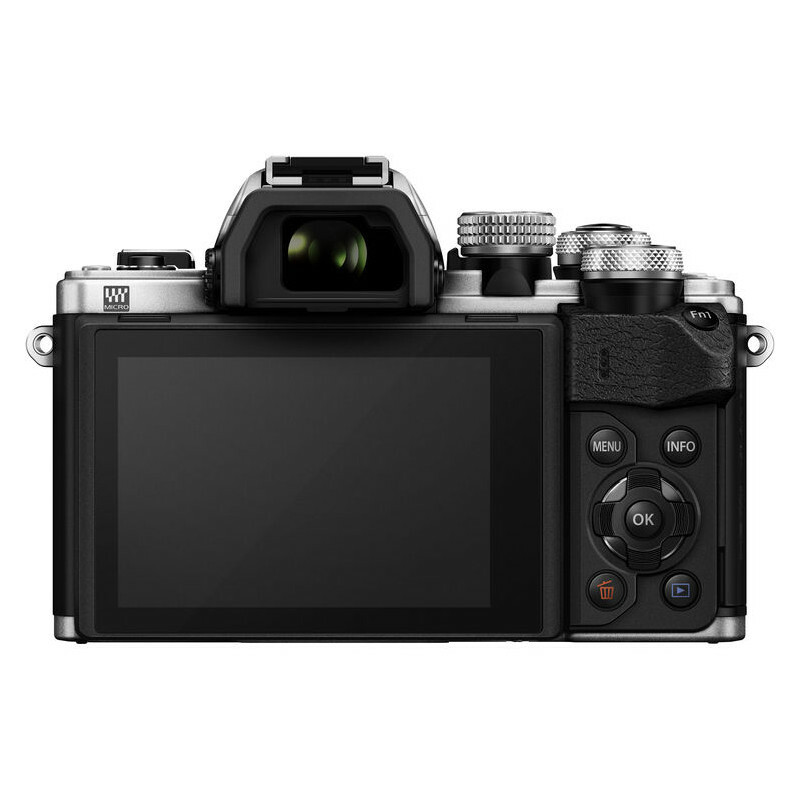 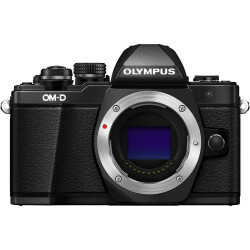 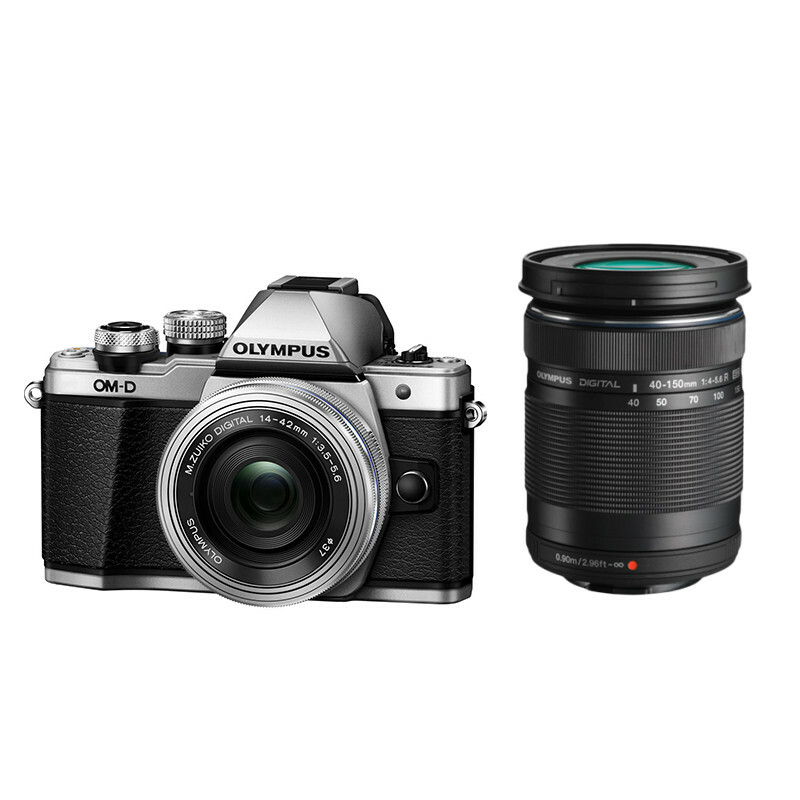 Olympus E-M10 II (сребрист) OM-D + Lens Olympus MFT... Price: 1 399,00 лв. 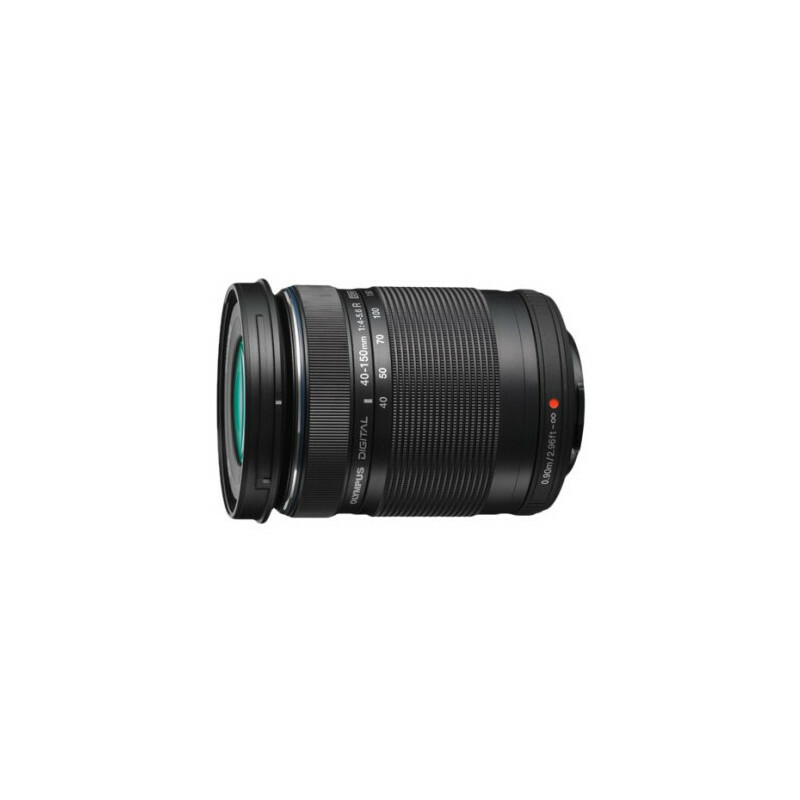 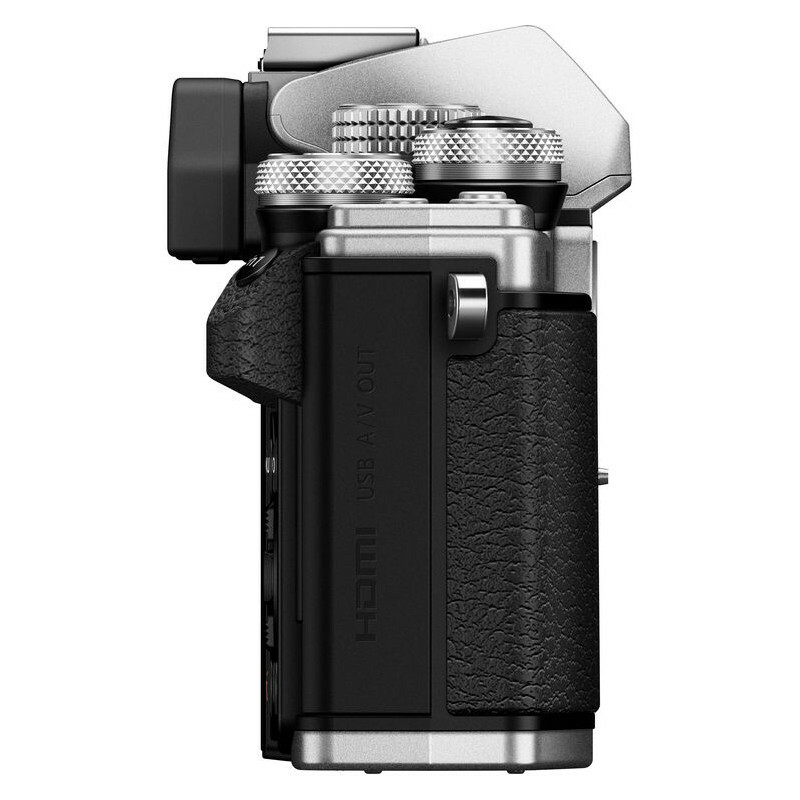 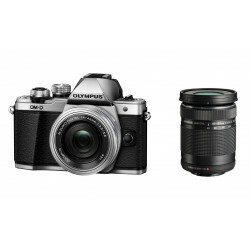 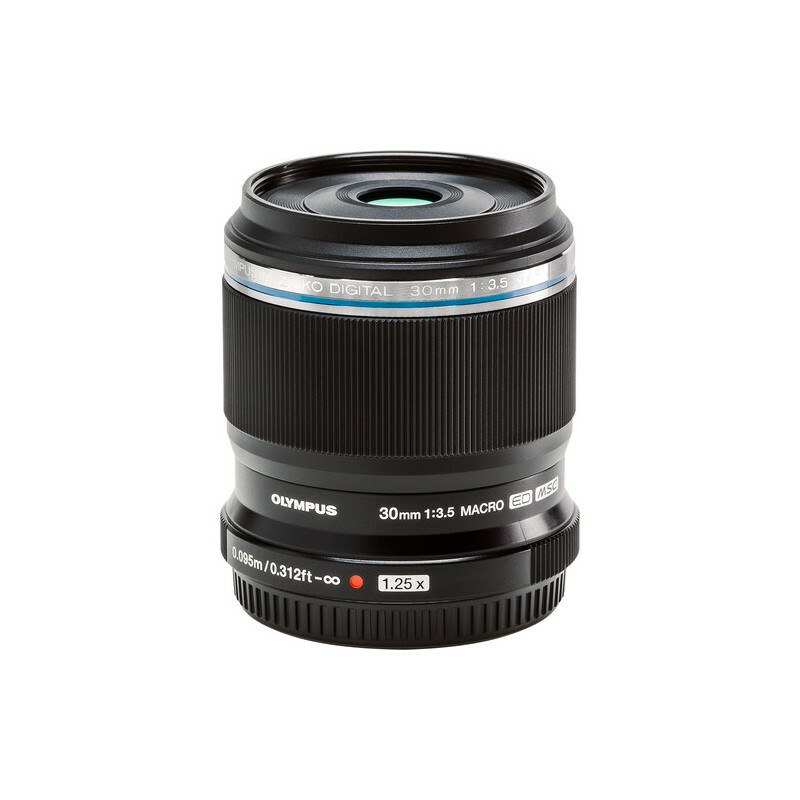 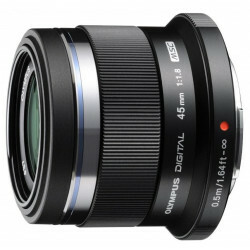 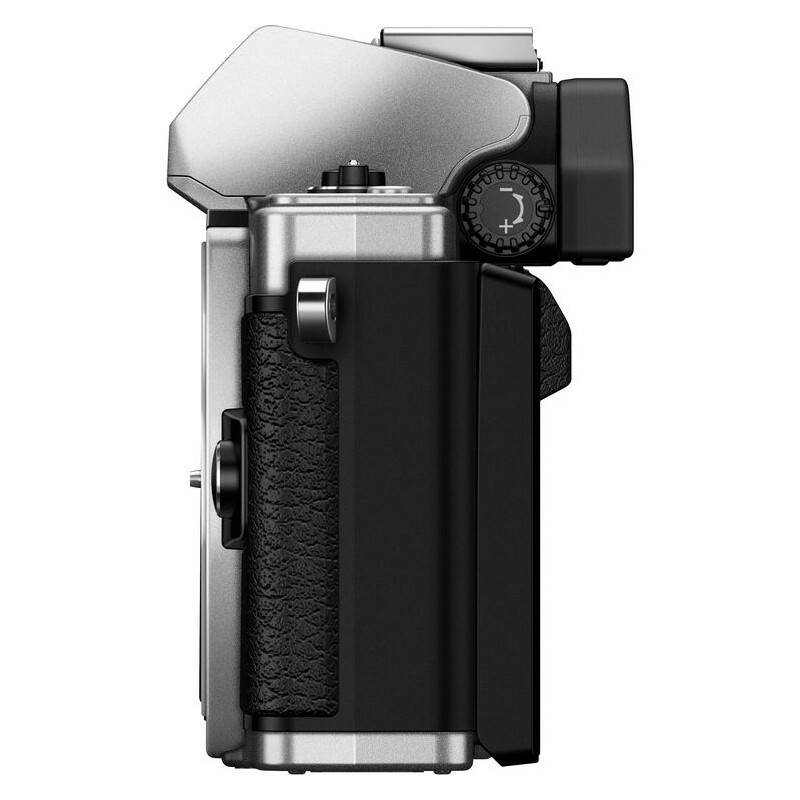 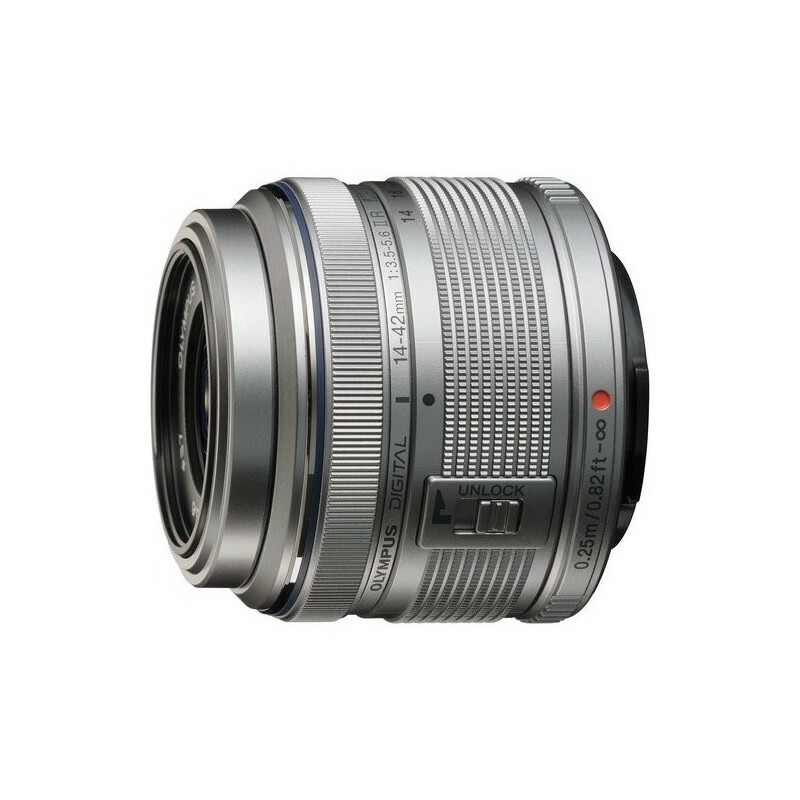 Olympus M.Zuiko Digital ED 30mm f/3.5 Macro Price: 599,00 лв. 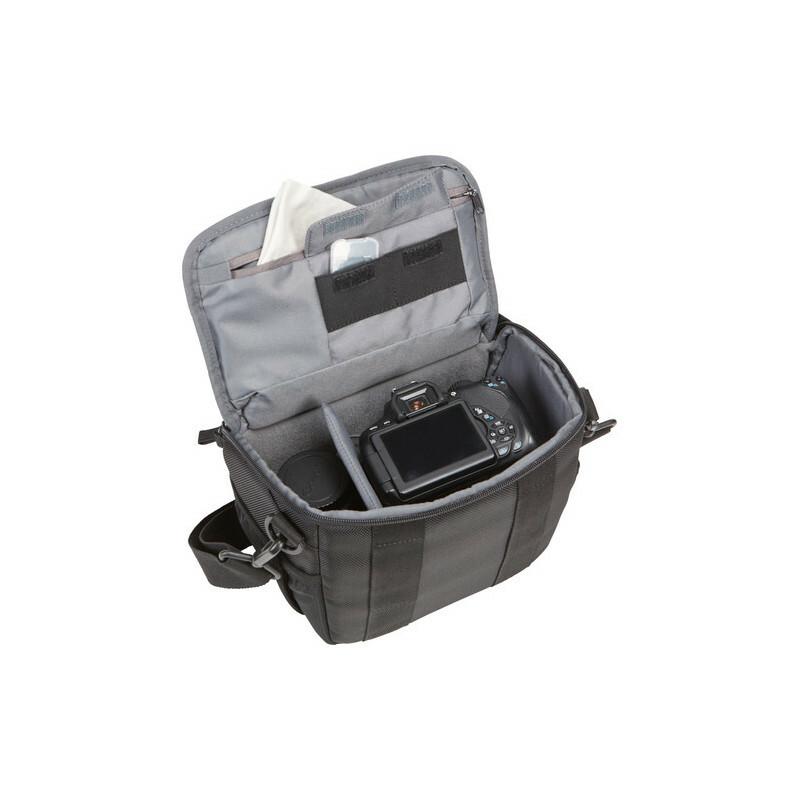 Zeiss Lens Cleaning Kit Premium Price: 59,00 лв. 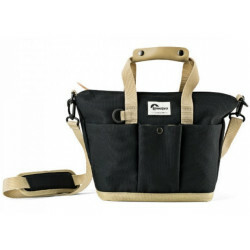 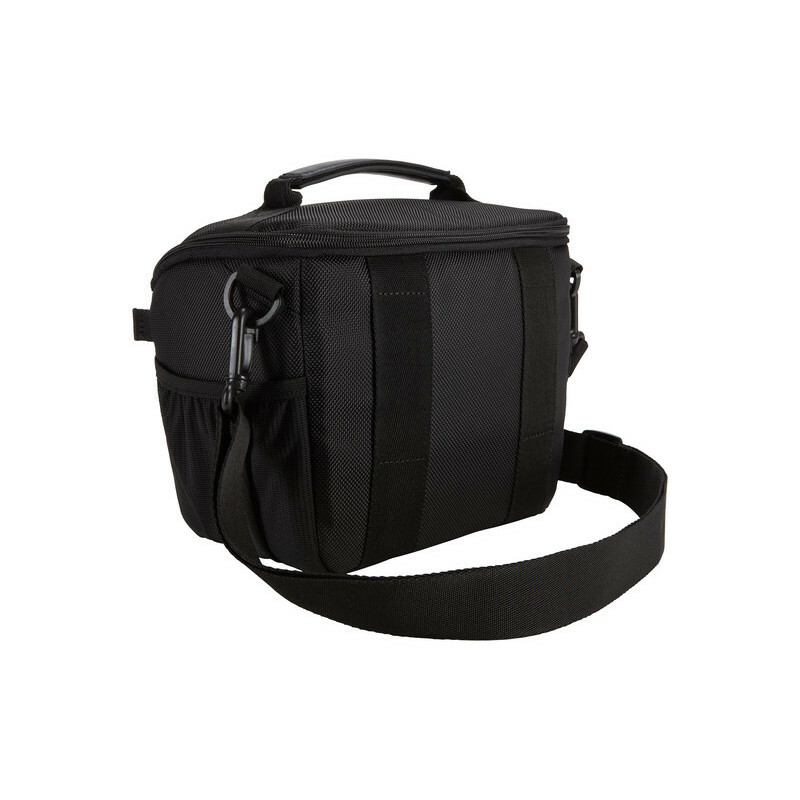 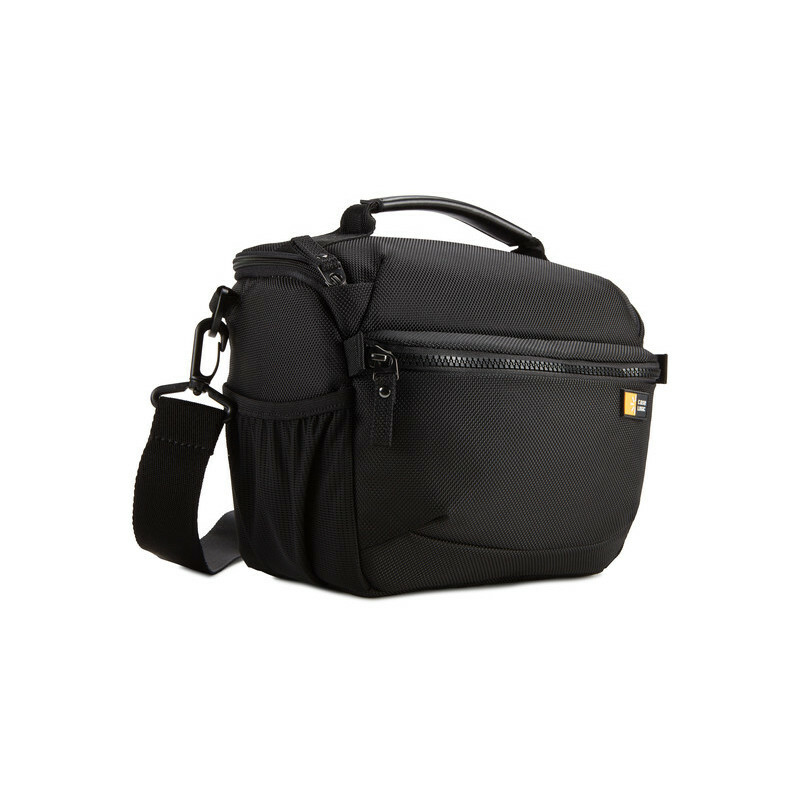 Case Logic BRCS-103 Shoulder Bag (черен) Price: 79,00 лв. 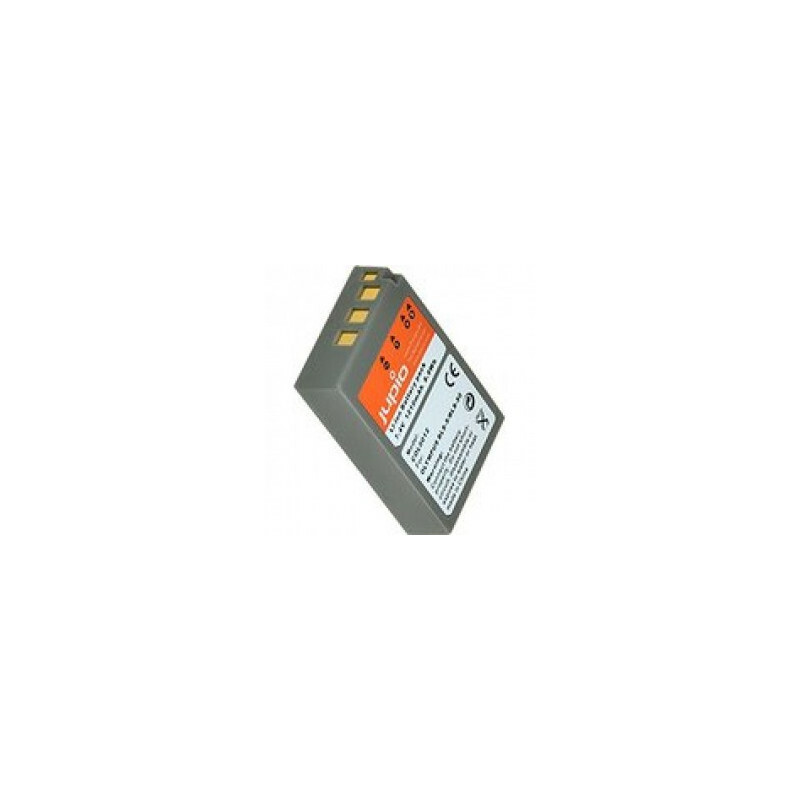 Olympus JUPIO BLS-50 BATTERY Price: 69,00 лв.